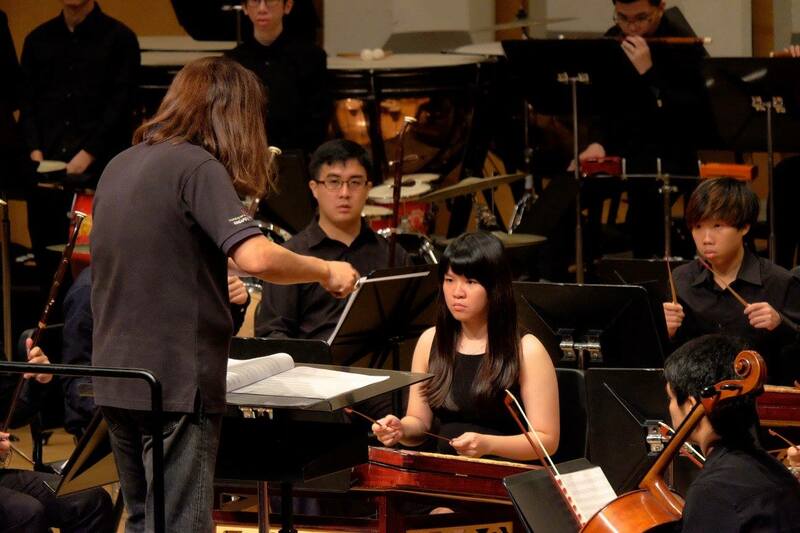 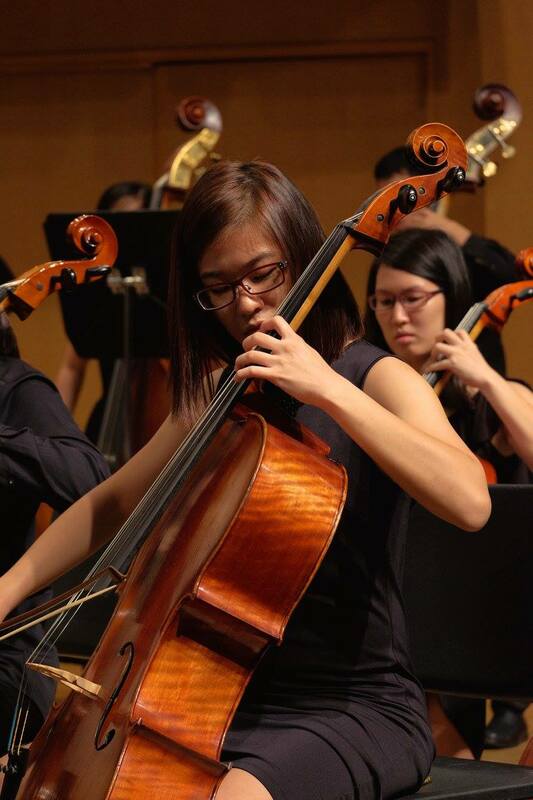 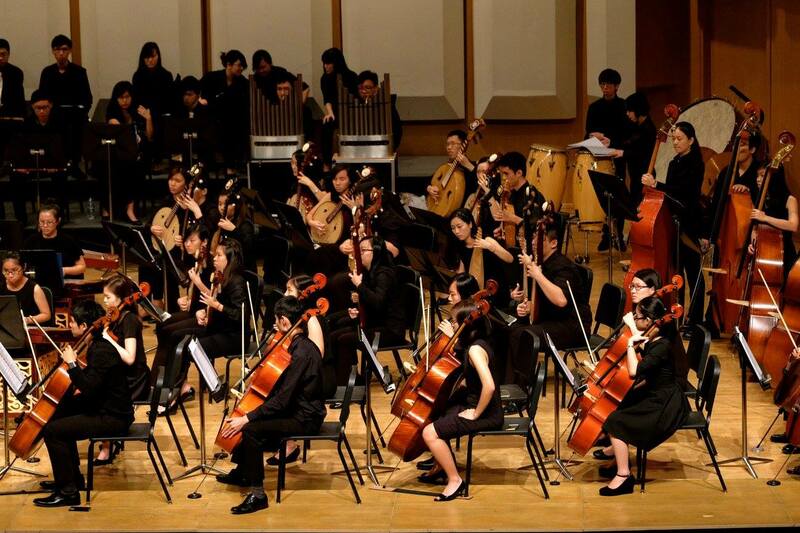 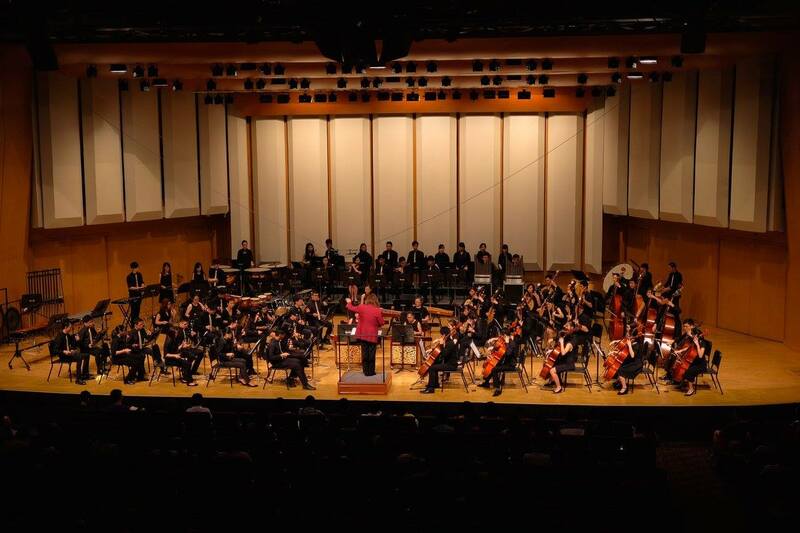 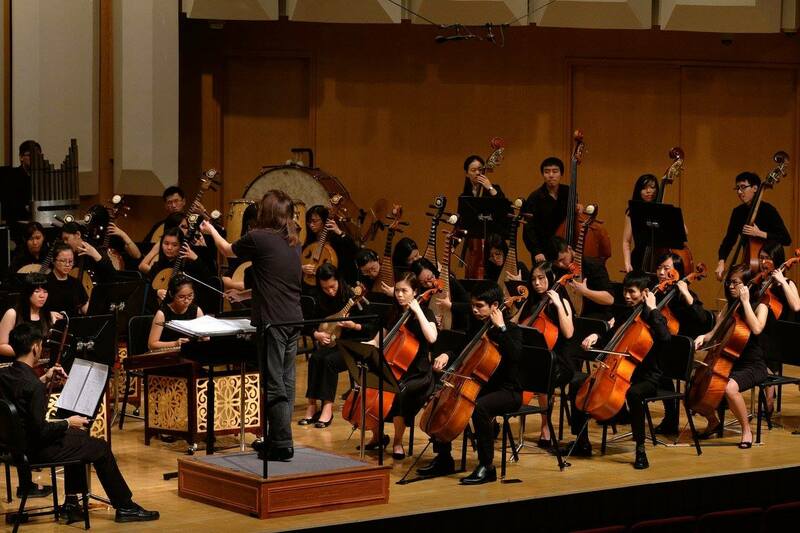 Established in 1983, Nanyang Technological University Chinese Orchestra (NTUCO) is currently one of the most active member clubs under the NTU Cultural Activities Club, comprising over 100 musicians including our alumni. 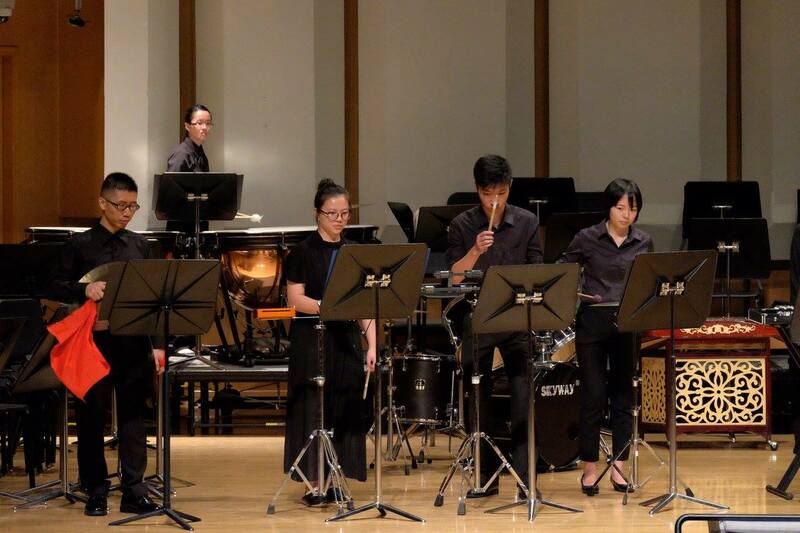 NTUCO has held its annual Transient Reminiscences performances since 1997. 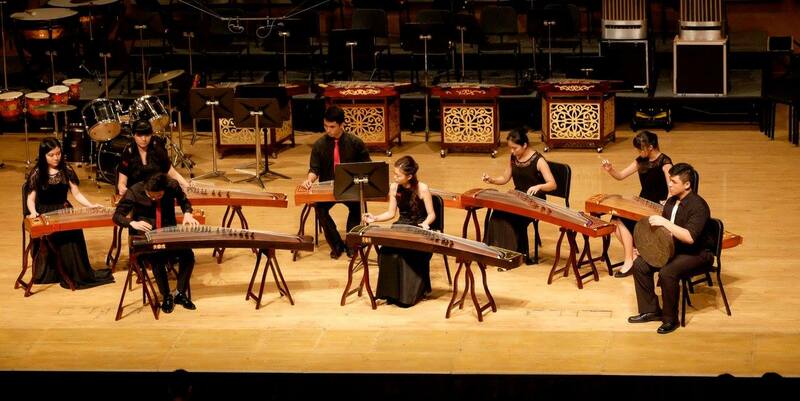 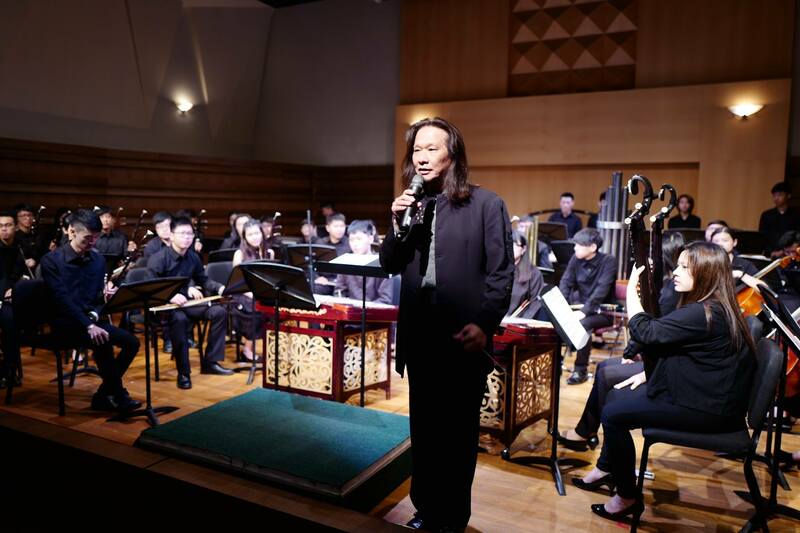 The yearly event aims to preserve the rich Chinese music heritage and to promote a greater appreciation for Chinese classical music among the public. 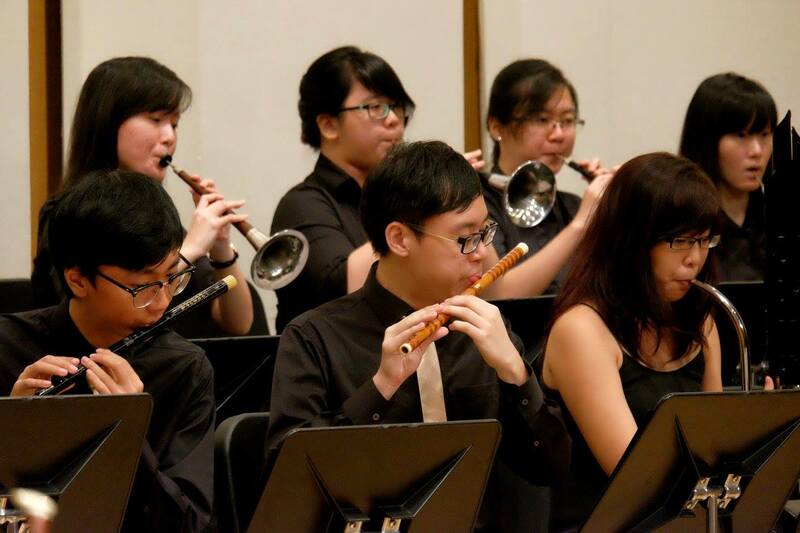 Apart from our annual concerts, NTUCO also organises overseas exchange trips regularly to enrich our members culturally and musically. 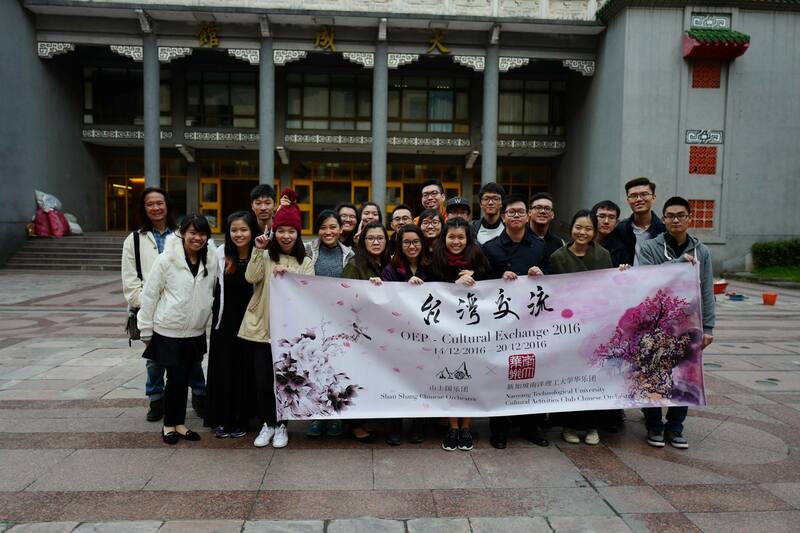 In recent years, NTUCO has travelled to Beijing (2006), Hong Kong (2008), and Taipei (2010, 2012 & 2016) to participate in various exchange programmes. 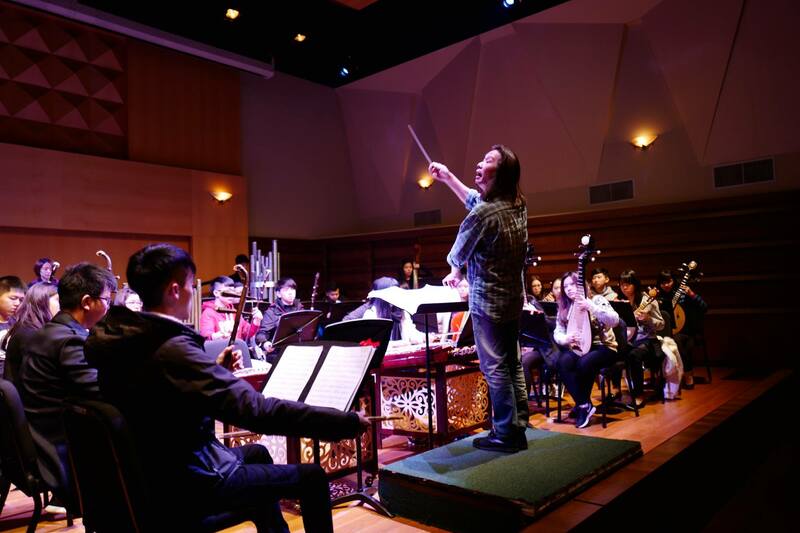 These experiences have deepened our members’ understanding of traditional Chinese music, and have allowed us to forge long-lasting international friendships with our exchange partners. 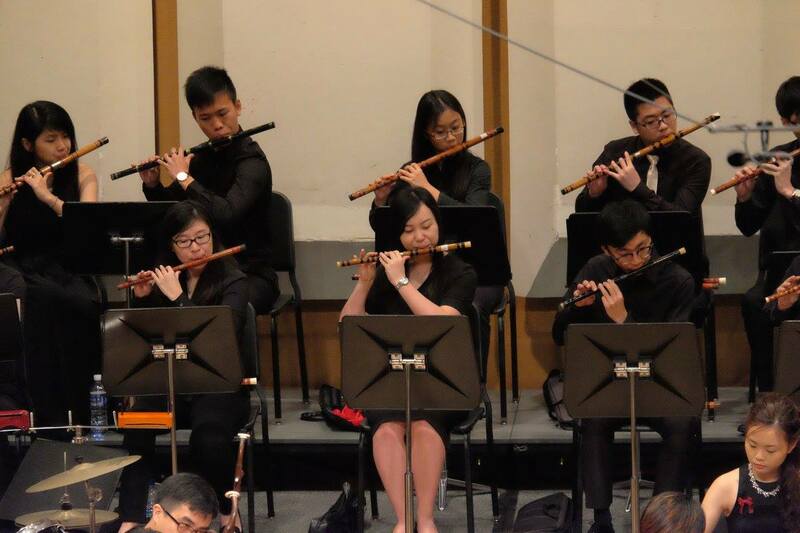 Under the baton of Mr Ng Seng Hong, NTUCO will strive to greater heights in the year 2017. 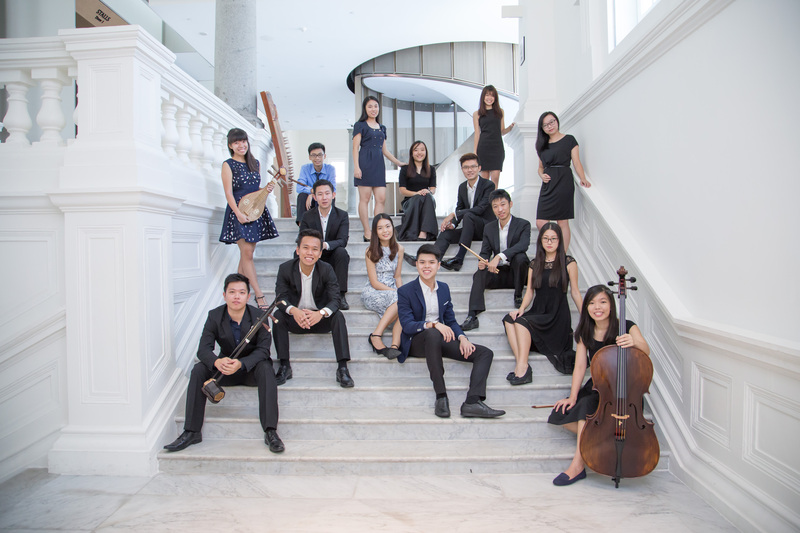 For general enquiries, please do email us at cac-co@e.ntu.edu.sg.